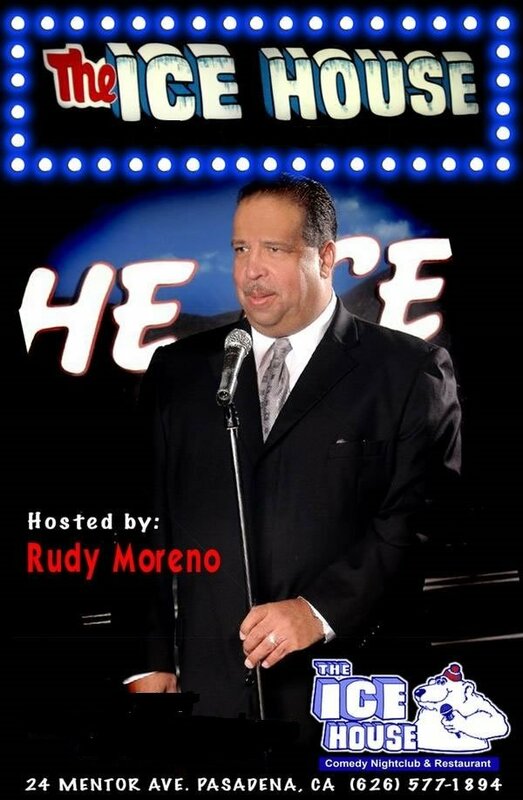 The Ice House :: Wednesday Night Live Hosted by Rudy Moreno - With Special Guest Adam Carolla! Wednesday Night Live Hosted by Rudy Moreno - With Special Guest Adam Carolla! Adam Carolla now plays theaters nationwide doing live audience podcast tapings of THE ADAM CAROLLA SHOW with newsgirl Gina Grad, sound effects guy Bald Bryan and special guests.